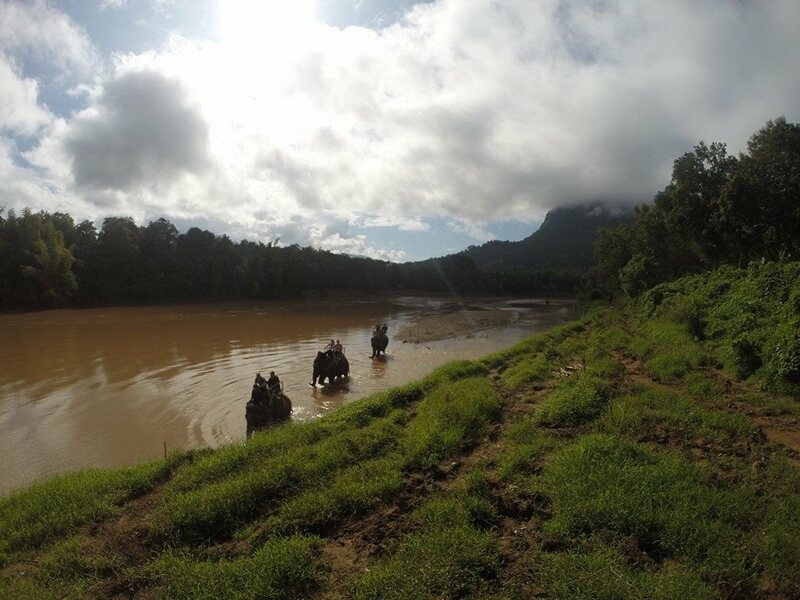 Riding elephants through the jungle of Laos was one of the most out of this world experience of my life so far. We woke up early and beat the heat and drove out to this amazing elephant reservation. 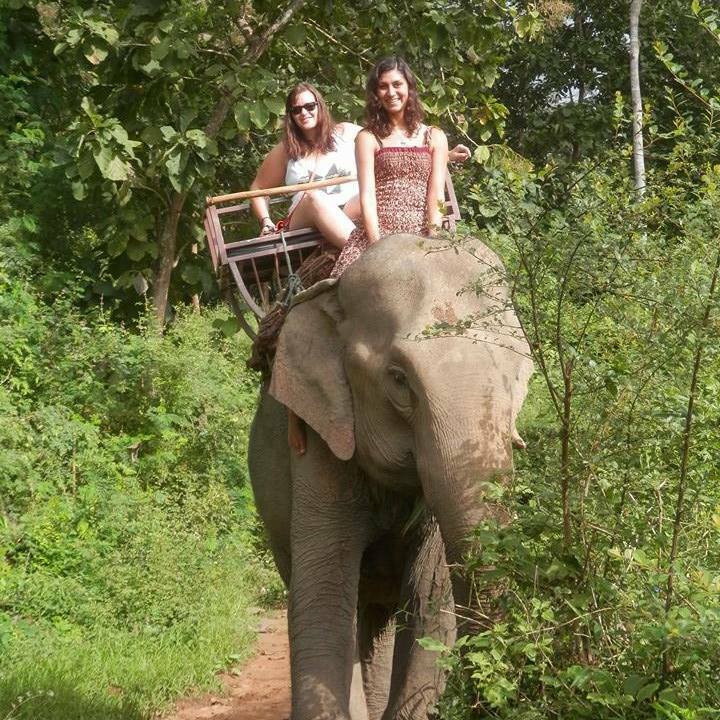 According to the tour operator the elephants are all free range, happy and well looked after. They all looked very healthy and appeared loved by their handlers. You could really feel the strong bonds between the elephants and their handlers. Our elephants name was Ping-Pong. At 45 she was the second oldest in our herd. She was strong, brave and very stubborn. Our guide was fantastic. He spoke very good english and taught us a lot about Ping Pong and the other elephants. 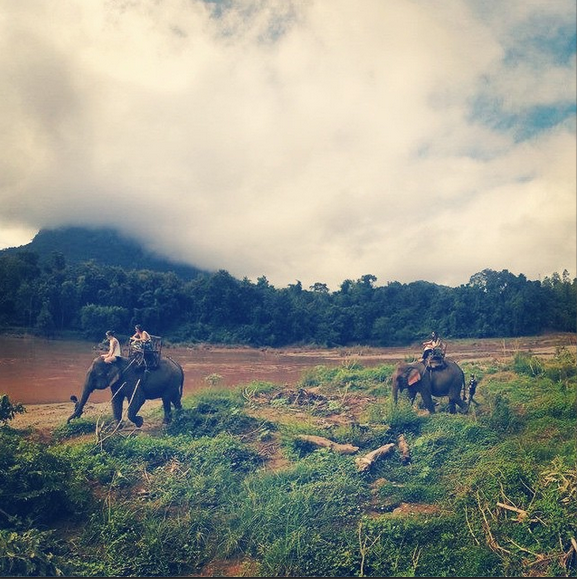 I would recommend elephant riding in Laos to anyone!